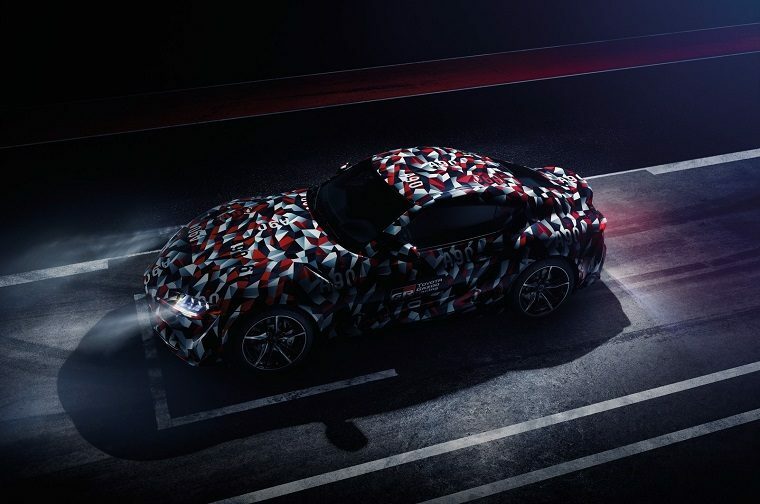 Concrete details surrounding the upcoming Toyota Supra are finally emerging, with the automaker confirming the all-new sports car will make its global debut at the Goodwood Festival of Speed that runs from July 12 to July 15. Toyota has also put to bed the hundreds of rumors surrounding the Supra’s highly-anticipated powertrain: it will have a front-mounted inline six-cylinder with a rear-wheel-drive layout. The I6 was jointly developed with BMW, which will also use it in the next-generation Z4. The car that will debut in Goodwood won’t be the production version, but rather a camouflaged prototype. Both Toyota chief engineer Tetsuya Tada and racing driver Herwig Daenens will race the coupe up the iconic hill climb course each day of the festival. “It’s a car that truly demonstrates Toyota’s commitment to building and selling cars that really stir the emotions and deliver superb driving excitement,” said Sean Hanley, Toyota Australia’s VP of sales and marketing. 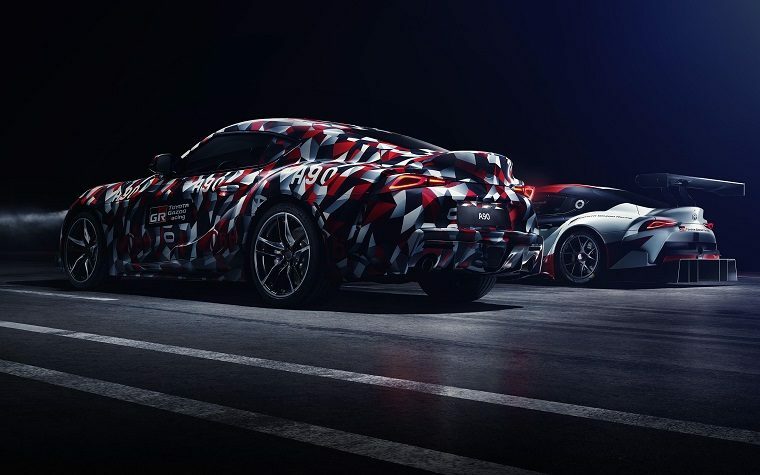 The production Supra is slated to hit dealerships globally in the first half of 2019, and Toyota has also announced the car will compete in the NASCAR Xfinity Series beginning that year. It will make its on-track debut in the NSX race at Daytona in February.